Riviera Nayarit Mexico Blog: Experience a romantic getaway in the Riviera Nayarit! 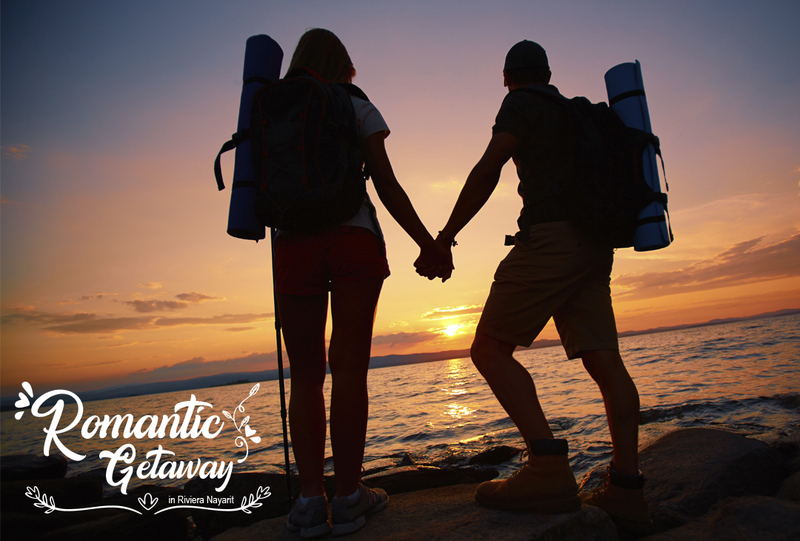 Experience a romantic getaway in the Riviera Nayarit! This ideal luxury and romance destination is ready and waiting to welcome you on your next vacation with 32 hotels offering incredible promotions. The Riviera Nayarit is the perfect destination for luxury and romance. The diversity of its natural surroundings and the sumptuous resorts are the best ingredients for an unparalleled romantic experience. During this month of love, the Riviera Nayarit Convention and Visitors Bureau (CVB) and the Bahía de Banderas Hotel and Motel Association (AHMBB) are launching their 2019 seasonal offers with the “Romantic Escape in the Riviera Nayarit” promotions. Visitors can reserve and travel beginning January 31st through Wednesday, February 20th. There are 32 associated hotels participating in the promotion with discounts from 22% up to 63%; 3, 6, 9, and even 12 months without interest; or special rates of $2,095 pesos per night. The amenities also include WiFi; free local calls and to the U.S. and Canada; two to three kids under 12 years free with all-inclusive; $50 USD golf credit; $ 30 USD spa credit; $500 USD resort credit; kids’ club; free baby-sitting for up to 8 hours with a minimum 5-night stay; or 18-hole par 72 golf course and evening entertainment included. Some hotels are pet friendly, like the Dreams Villamagna and the W Punta de Mita. Nuevo Vallarta and Flamingos: Dreams Villamagna; Grand Velas Riviera Nayarit; Hard Rock Hotel Vallarta; Hotel Las Palomas; Marina Banderas; Marival Residences; Marival Resort; Occidental Nuevo Vallarta; Ocean Breeze; Paradise Village; Riu Jalisco; Riu Palace Pacífico; Riu Vallarta; Samba Vallarta; Villa Varadero; Villa del Palmar Flamingos; Villa La Estancia. Punta de Mita and Higuera Blanca: Rancho Banderas; Grand Palladium Vallarta; W Punta de Mita; Iberostar Playa Mita; Imanta Resort; Four Seasons Punta Mita.